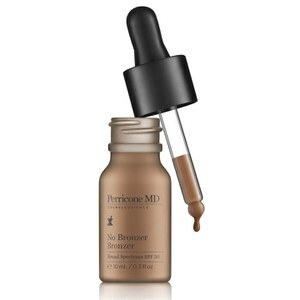 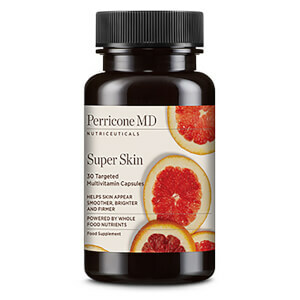 Perricone MD creates ground-breaking anti-ageing skincare products and supplements that are at the forefront of skin science, all of which are meticulously research and prescribed by Dr. Nicholas Perricone himself. 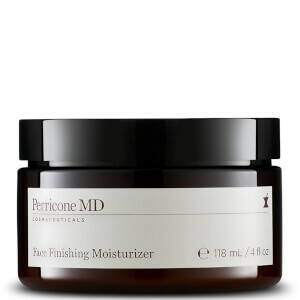 Dr. Perricone’s industry-shaking quest to stop, prevent and reverse the negative effects of ageing lay the foundations for what is today one of the world’s pioneering anti-ageing skincare brands. 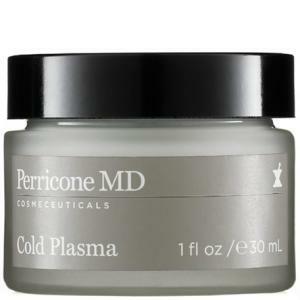 Delving into the science behind skin and chronic inflammation, Dr. Perricone’s mission to create an intelligent and rational approach to more youthful skin and better health has seen his brand revolutionise the dermatological fields of cosmeceuticals and neutraceuticals. 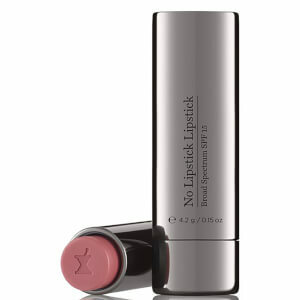 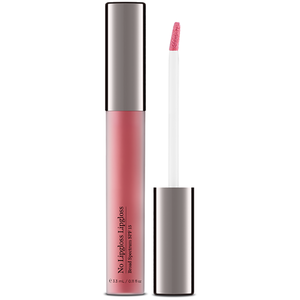 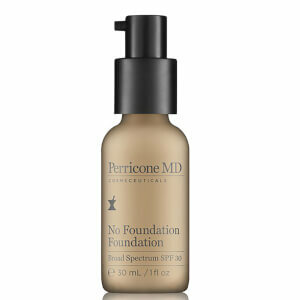 According to the doctor, “wrinkled sagging skin is not the inevitable result of growing older. 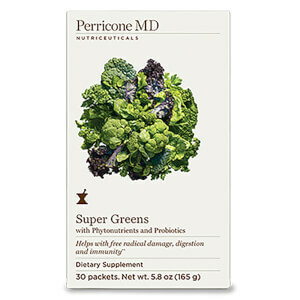 It is a disease, and you can fight it”. 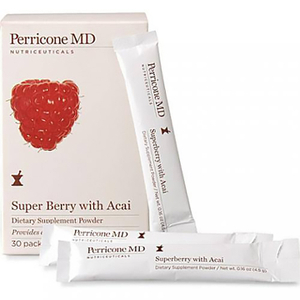 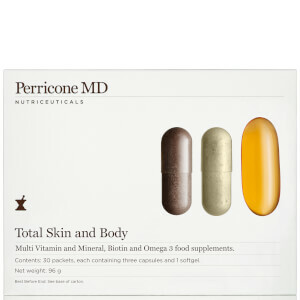 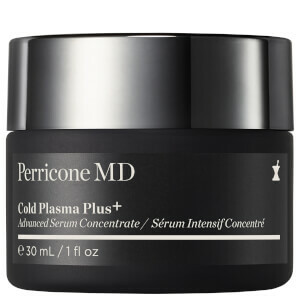 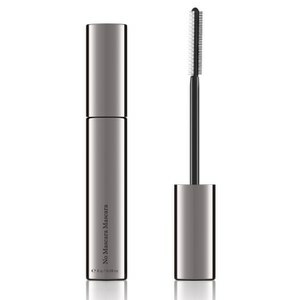 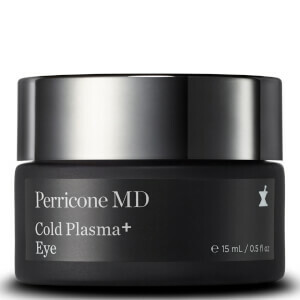 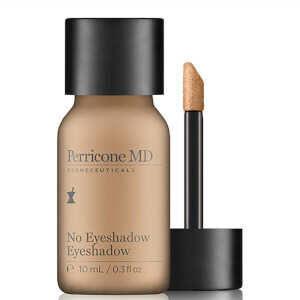 Discover Perricone MD at Coggles today with free UK delivery when you spend just £50.